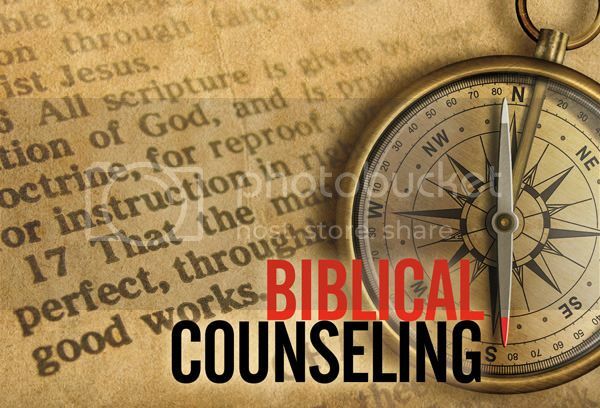 Two institutions with a strong history of teaching the sufficiency of Scripture are combining forces to create one of the nation’s most comprehensive educational programs for biblical counseling. Dr. Michael R. Spradlin, President of Mid-America Baptist Theological Seminary, along with Dr. Jay E. Adams, Founder of the Institute for Nouthetic Studies, and Donn Arms, Executive Director of the Institute for Nouthetic Studies, have announced that the Institute for Nouthetic Studies will become a ministry of Mid-America Seminary. The agreement becomes effective on July 1, 2015. The agreement combines the strengths of Mid-America Baptist Theological Seminary (MABTS) and the Institute for Nouthetic Studies (INS) in training men and women to serve Christ through the sufficiency of the Word of God. MABTS, a SACSCOC-accredited institution, is currently a leading force in providing undergraduate and graduate training for effective service in church-related and missions vocations through its main campus in Memphis, Tennessee, and branch campus in Schenectady, New York. The Seminary guides students into a thorough understanding of the Bible and its relevance for today, preparing those, called of God, to preach and teach the Word of God. Likewise, Dr. Jay E. Adams, Donn Arms, and the ministry of INS is at the forefront of a movement calling pastors and other Christian workers back to the Scriptures in their counseling ministry. Beginning with the publication of his book Competent to Counsel in 1970, Dr. Adams has been demonstrating the importance of understanding the sufficiency of the Word to bring about the kind of change that pleases God and genuinely helps the counselee. Both institutions, therefore, are enthusiastic about the agreement for continuing the stand upon the sufficiency of God’s Word in ministry and in giving Christ the preeminence in all things. Combining the strengths of each institution in training men and women to counsel from God’s Word, the agreement now allows students the opportunity to earn an accredited MDIV degree in biblical (nouthetic) counseling residentially through MABTS or via their Connected Campus, the MABTS online degree program. If students do not desire to seek an accredited degree, however, they can take the present INS courses that are available online at www.nouthetic.org and earn a certificate of nouthetic counseling from MABTS. In addition, plans are in the works for students who have already taken courses through INS to receive credit for those courses toward a degree in nouthetic counseling from MABTS beginning in 2016. This entry was posted in News by Donn R Arms. Bookmark the permalink.